Finder Error - "Not Authorized To Send Apple Events To Finder (-1743)"? 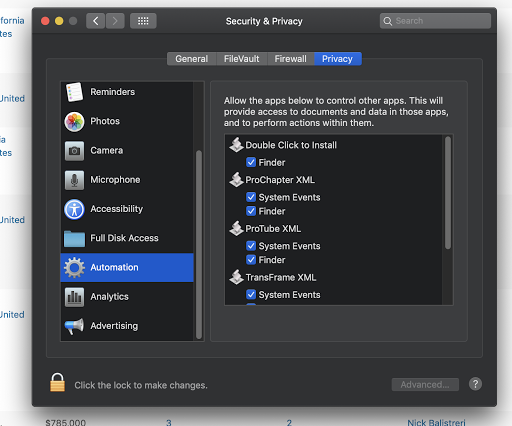 Please open up your Security and Privacy settings, go to Privacy Tab and add "Double Click To Install" to both your Accessibility and Automation options. Once you have done this, run the installer for the plugin once more.